This Family Did A Real-Life "Gallan Goodiyan" & It's AWESOME! 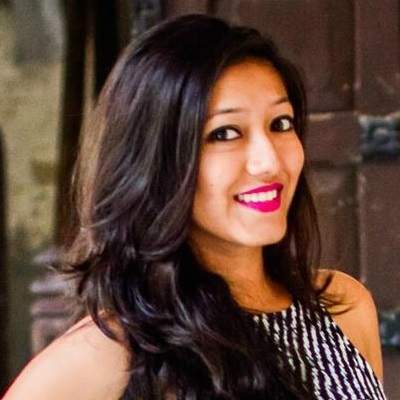 Ever since Dil Dhadakne Do was released, “Gallan Goodiyan” is that one song which is performed at every wedding. The song is SO much fun! A sangeet function is just incomplete if a group doesn’t performance on this one. We found this super cute video of a family dancing to this song and actually replicating the original one for a family wedding. The video includes basically EVERYONE in the family and TBH, they’re giving us all goals for our next family function. The video has been posted by BV Productions and it’s AWESOME! You won’t be able to take your eyes off screen once you start watching it. So here, watch this dance performance and enjoy! Cheers! 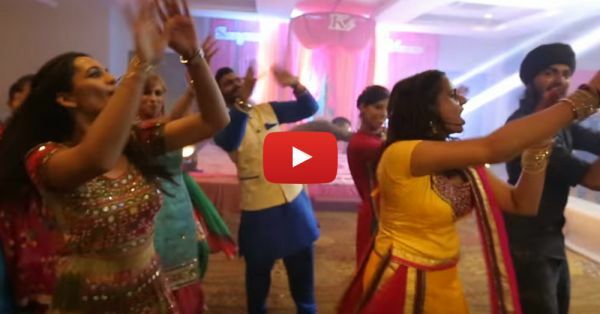 Also watch: This Punjabi Dance Is *Perfect* For Your Sangeet Performance!